Ed Sheeran is back - and he has found a great new way of using Snapchat to tease and promote his latest single...! 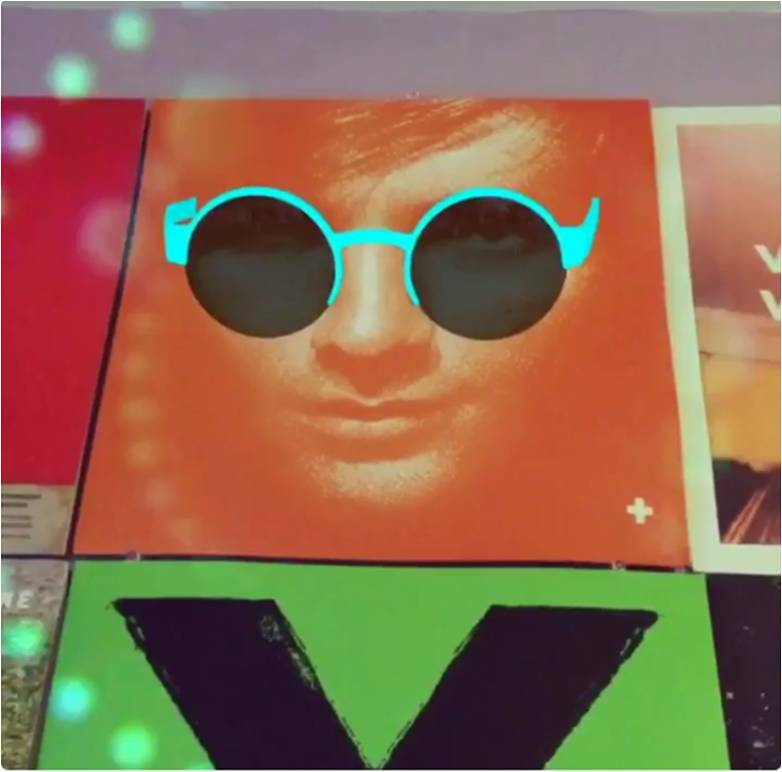 Ed Sheeran has used a Snapchat Lens to showcase his new single 'Shape Of You' and has allowed Snapchat users to hear a 30 second clip of the track whilst they can add sunglasses and effects to their own selfies! An innovative and fun way of using social media to bring the new Ed Sheeran single to life! Ed Sheeran's new singles 'Shape Of You' and 'Castle on the Hill' have broken the Spotify record for one-day streams! NME write: "Shape Of You’ is the new record holder, registering 6,868,642 in the 24 hours after its release early on Friday. ‘Castle On The Hill’ faired similarly numbers-wise, pulling in 6,168,395 streams. The stats have been compiled by Sheeran’s label, Warner Music."